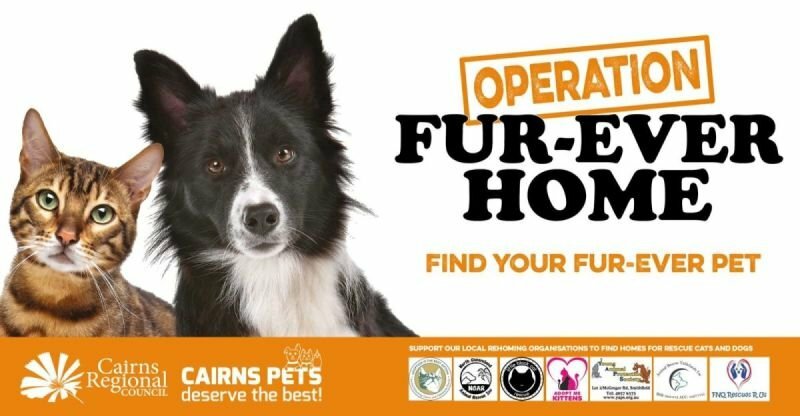 Council is joining forces with local rehoming organisations to find fur-ever homes for rescue cats and dogs - just in time for Mother's Day! Each rehoming group will bring its dogs and cats to Cannon Park on Saturday 11 May. 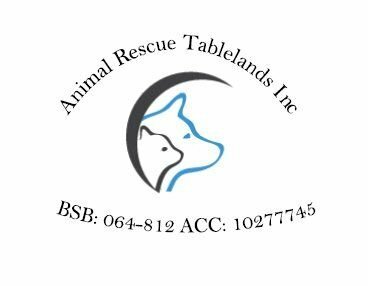 If you are looking for a fur-ever pet, save yourself the hassle of visiting multiple groups and pop down to the raceway and go home with your new pet. You can spend some time meeting the cats and dogs available to make sure you choose the best pet for your family.